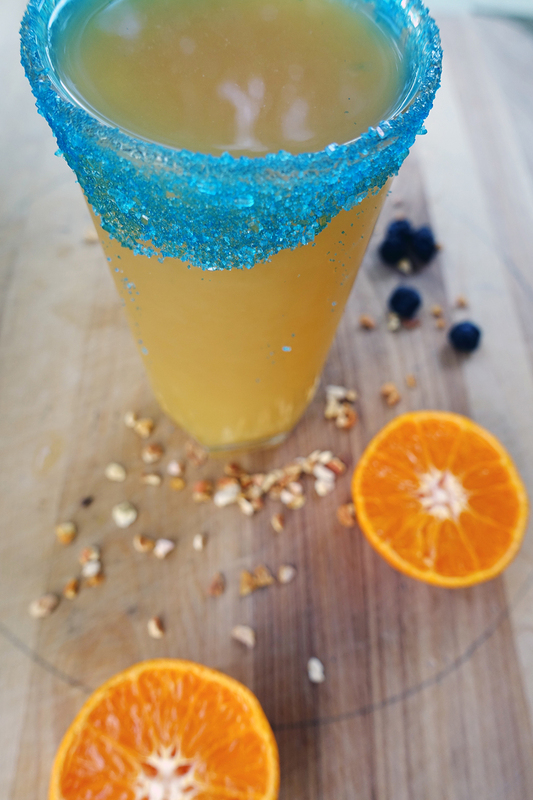 Take a basic screwdriver to the next level with Citrus Blueberry infused vodka and a celestial blue sugar rim. 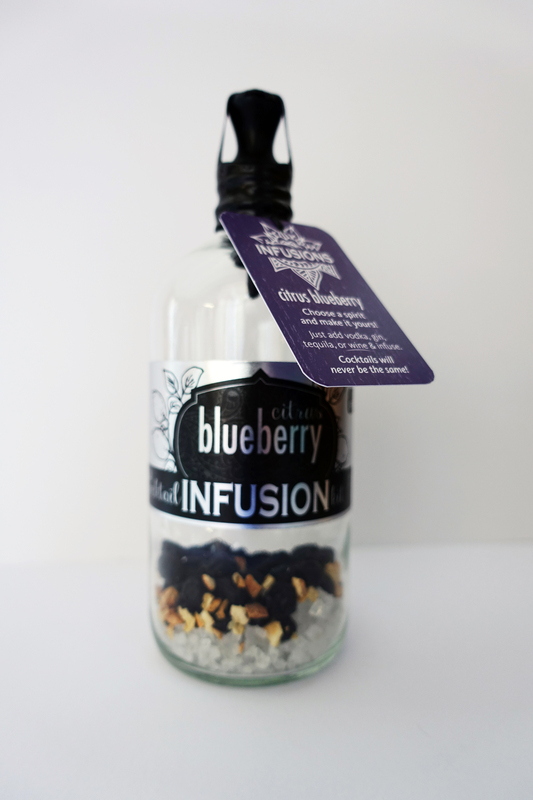 Infuse vodka with rokz Citrus Blueberry Infusion Kit (ideal infusing time – 4 days). 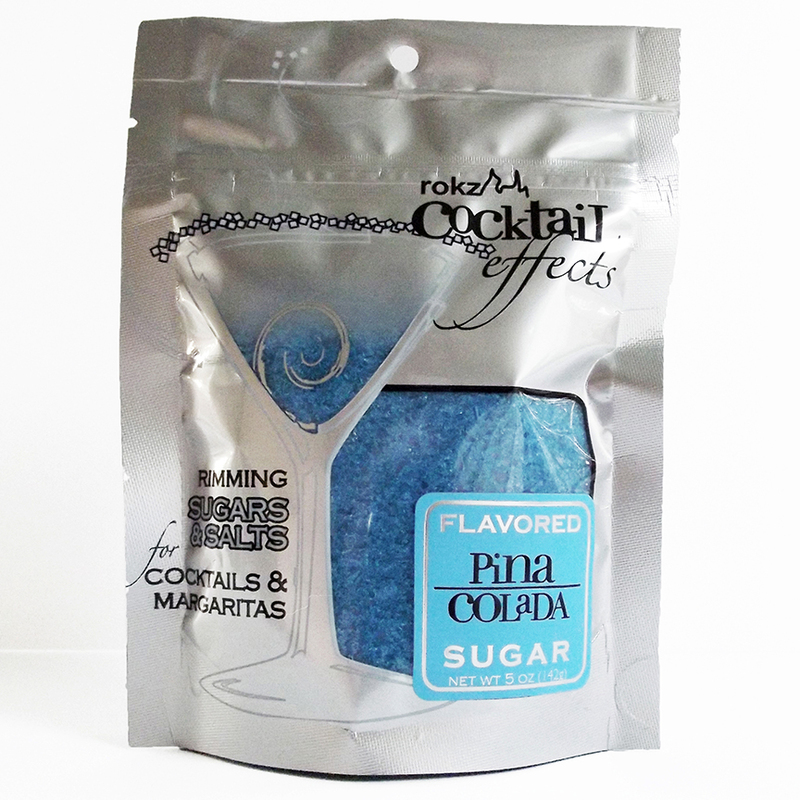 Wet the rim of a highball glass with and orange slice and dip the edge into rokz Pina Colada Sugar. Add the orange juice and then slowly pour the vodka on top. Garnish with a slice of mandarin orange. Fresh blueberry flavor with a hint of lemon. Just add vodka, gin, tequila or wine, and infuse 2-4 days.